It’s nearly impossible to figure out how many Kindle units Amazon sells during any selected period. 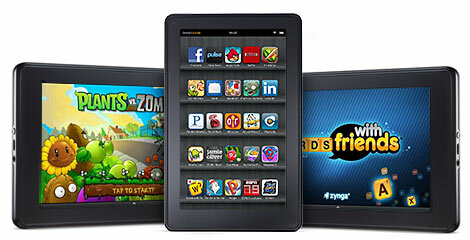 The online retailer is notoriously vague about its product sales, and that’s certainly been the case with its recently-launched Kindle Fire. Amazon issued a press release last month saying that the retailer had sold more than one million Kindles during each week of December. The release failed to shed any light on exactly how many Android slates were shipped. 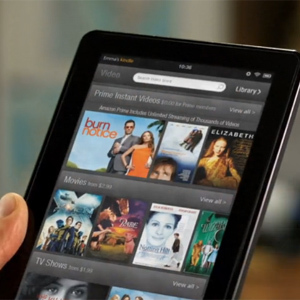 Barclays analyst Anthony DiClemente estimates that Amazon shipped approximately 5.5 million tablets last quarter, up from his previous estimate of 4.5 million, according to AllThingsD. He expects Amazon.com to sell at least 18.4 million units this year.